7,10 € прибл. 511,00 руб. The key set from Chesstools combines everything the modern drummer of today needs on stage during the setup or the gig. 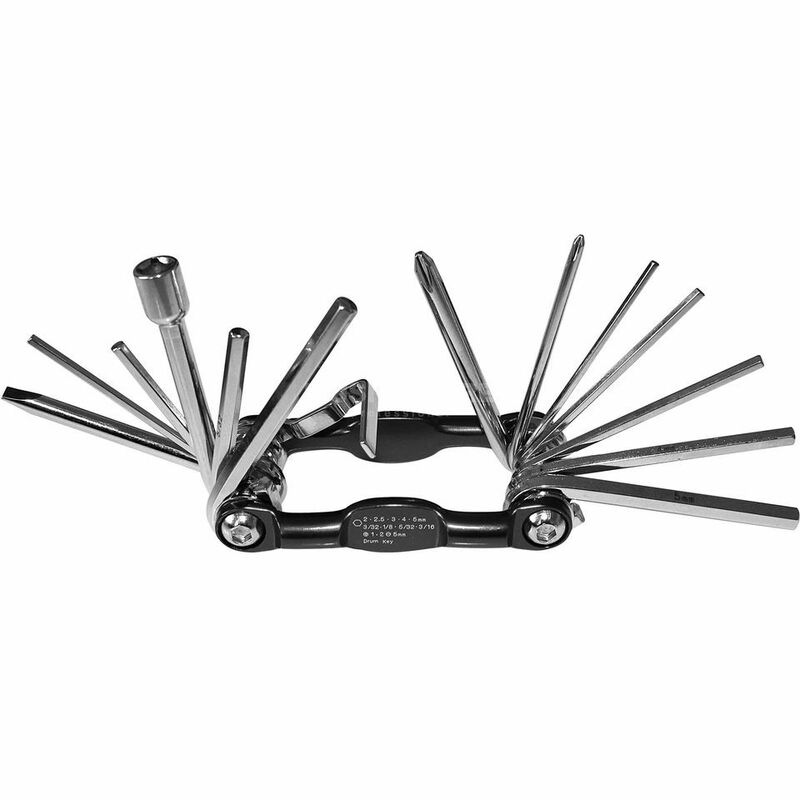 13 practical tools in one tool. Brilliant! 4 x inches: 3/32", 1/8", 5/32", 3/16"